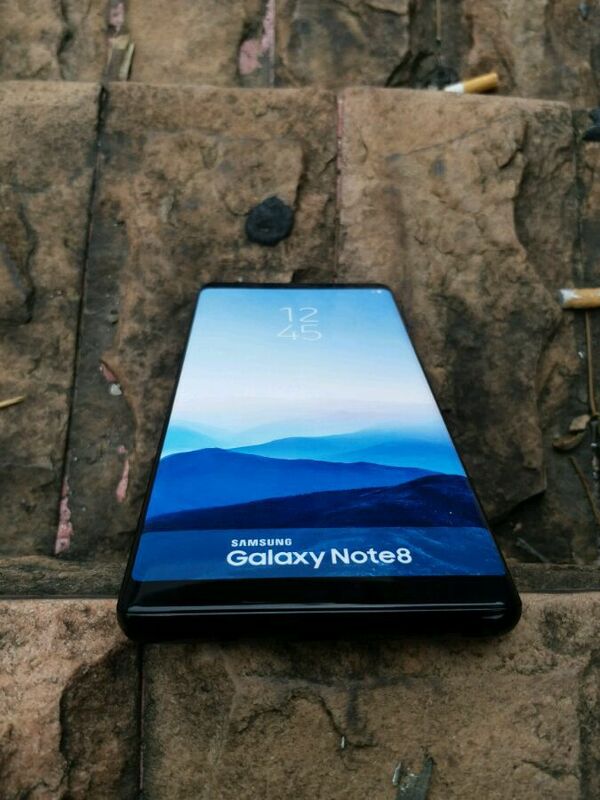 Chinese social networking site Weibo has revealed leaked photos of the upcoming Samsung Galaxy Note 8. 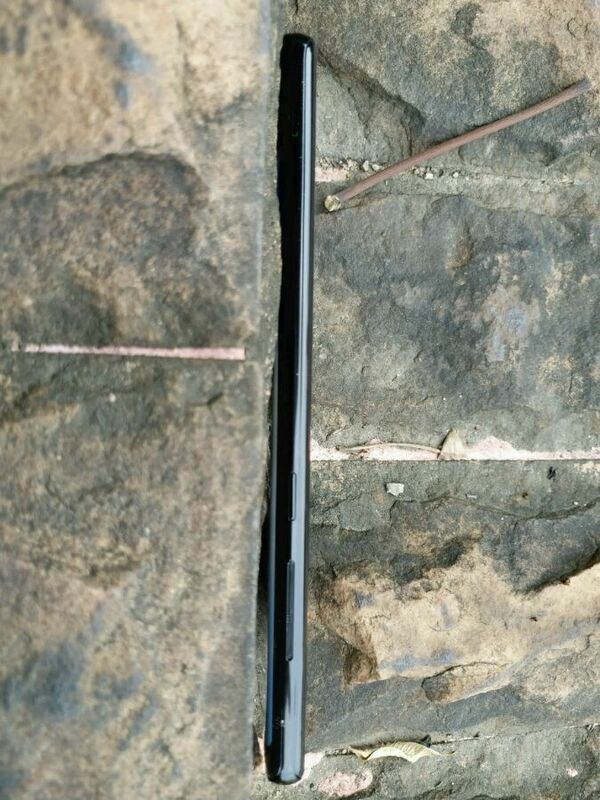 The photos show quite a thin device — rumored to be 8.5mm — with a huge infinity display, and smaller bezels than its predecessor, the recalled Galaxy Note 7. The back of the phone shows the dual camera, and the controversially placed fingerprint sensor. There’s no visible S Pen, though leaked renders and photos have shown the stylus will come with the phone in a matching color. Previous specs we expect to see from the device include a 6.3-inch Super AMOLED display with 18.5:9 aspect ratio, dual rear-facing cameras with 12-megapixel sensors, and 6GB of RAM with 64GB of storage, plus expandable storage. 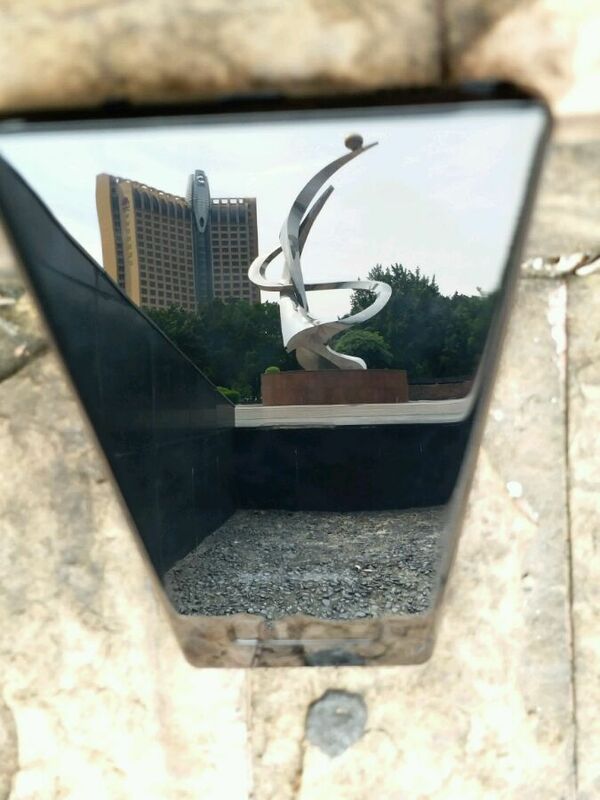 BGR reports that these leaked photos seem to be of a dummy phone, and not a functional one, though they do give a clear indication of what we’re expecting. Samsung is expected to unveil the new Galaxy Note 8 at its Galaxy Unpacked event on August 23rd. Can I simply say what a comfort to find an individual who genuinely understands what they are discussing on the internet. You definitely understand how to bring an issue to light and make it important. A lot more people ought to check this out and understand this side of the story. It’s surprising you are not more popular since you definitely possess the gift.